Since 1998, Chris Hogan, Founder and CEO of MeMedia has partnered with brands to ensure marketing isn’t the first thing to be left out when times are busy and when times are tough. MeMedia have developed partnerships with open lines of communication and best marketing practices to ensure your marketing comes first. 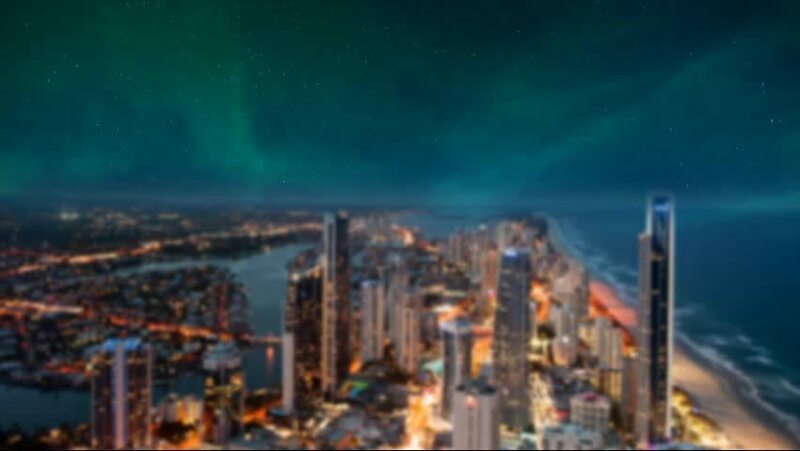 Our expertise stems from years of eCommerce web development - on the Gold Coast and servicing east coast Australia - then integrating marketing activities. Our capability to produce state-of-the-art websites in conjunction with robust marketing strategies makes MeMedia one of few Gold Coast Integrated Digital Marketing Agencies worthy of the name.